Sword and Laser (S&L) is a science fiction and fantasy-themed book club and podcast, started by Veronica Belmont and Tom Merritt. The main goal of the club is to build a strong online community of sci-fi / fantasy buffs, and to discuss and enjoy books of both genres. We are a proud member of the Frogpants Studios network! 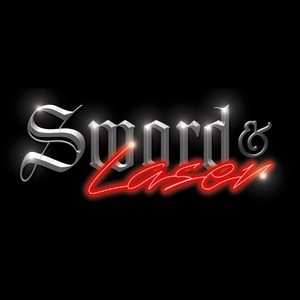 On March 17, 2012 at Wondercon, it was announced that a video version of Sword & Laser would be part of Geek and Sundry every other Friday starting on April 13th. This page was last modified on 11 April 2012, at 16:11.